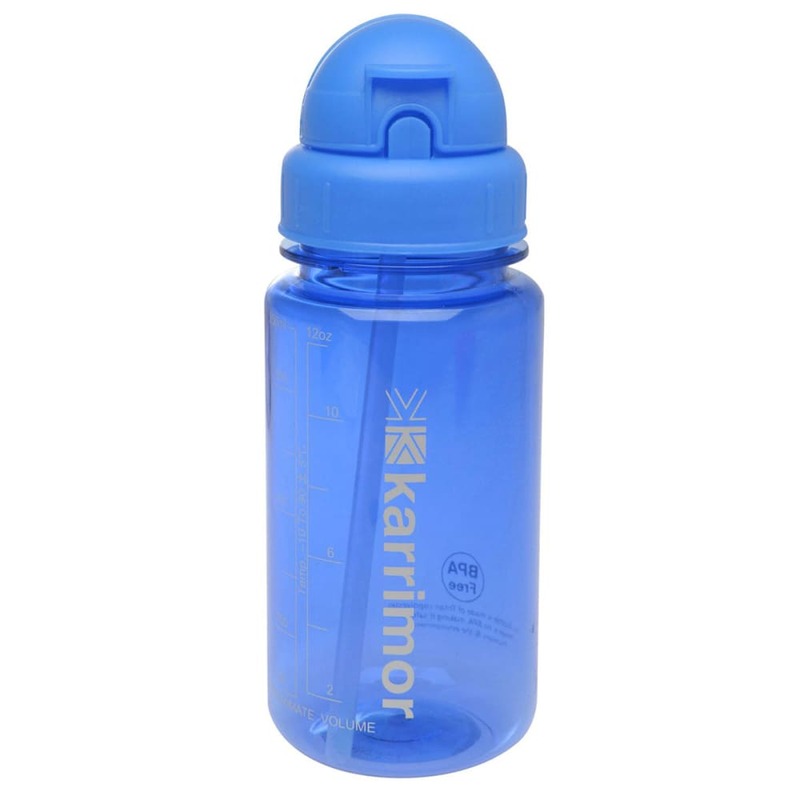 Keep hydrated on your camping trip, adventures, or lunch breaks with this Karrimor water bottle. Push the flip-top lid up to reveal a durable drinking straw; closing the lid bends the straw to prevent spilling. 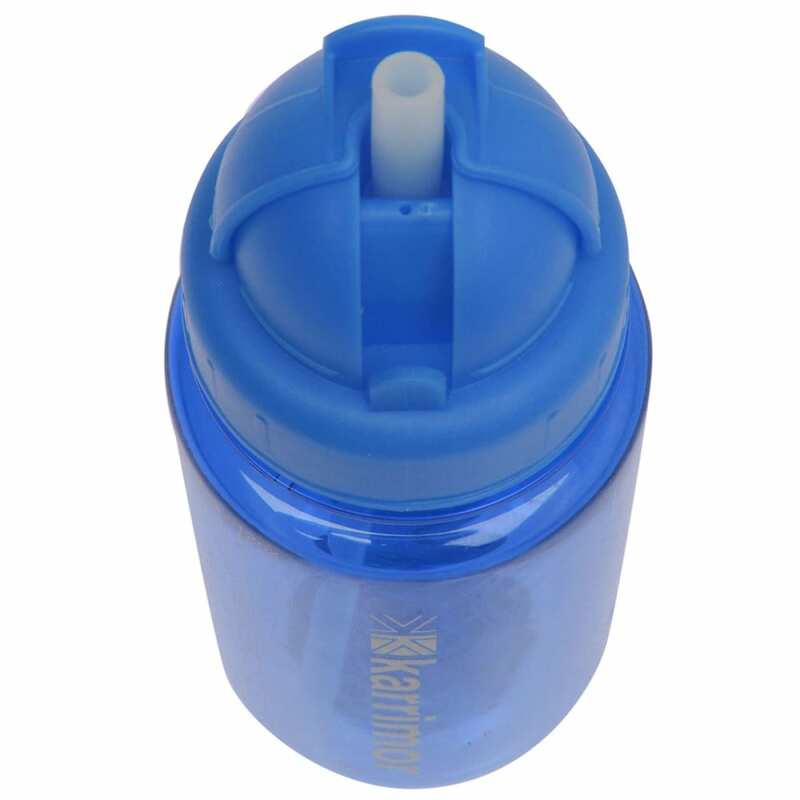 Made with durable Tritan, this bottle is ideal for children and is dishwasher safe and odor free. Volume (fluid ounces): 11.8 oz.